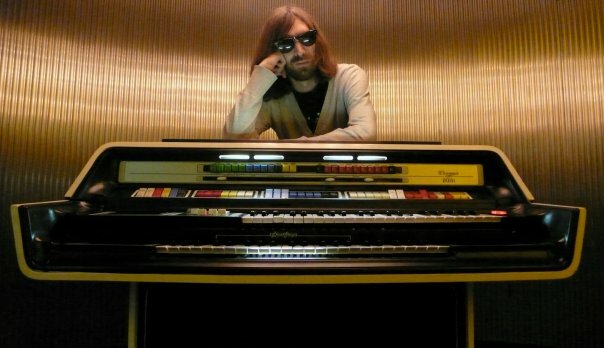 I'm kicking off this weekend's festivities with a serious heavy hitter from Breakbot; his new Shades of Black single is some gold-dusted disco magic. Next up is a tasty little slice of nu-disco Shazam--I don't know how we missed this earlier but don't make the same mistake. Finally, well...I don't even know where to start with this Planet Rock mashup from DJ Friction but it's completely bananas!